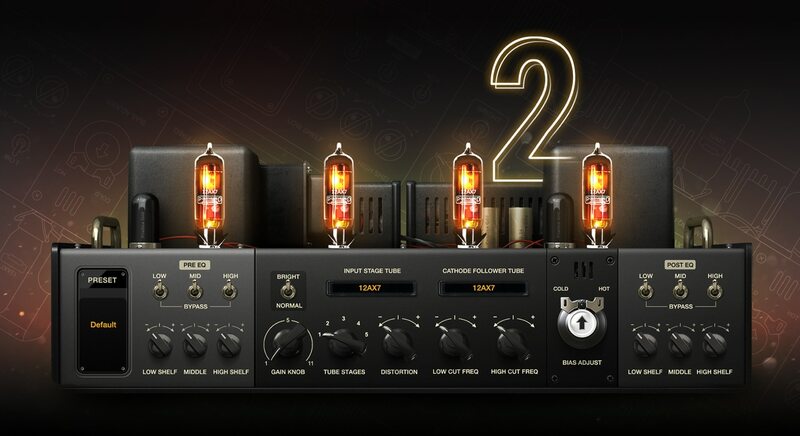 BIAS AMP 2 ELITE is the ultimate virtual amp designer, authentically recreating the tone and feel of real tube amplifiers, while allowing you to mix and match components to create your ideal amp. You can use Amp Match to clone the tone of real hardware or a guitar track, or connect to the ToneCloud® to gain access to thousands of custom amps from artists and recording studios, or upload your own custom tones to the cloud. BIAS AMP 2 ELITE represents a revolution in virtual amplifier design, providing the tools to take your ultimate guitar tone with you anywhere, from the studio to the stage and back again.